Honolulu is the center of activity on Oahu and you’ll find plenty of Honolulu activities to fill your itinerary. Start in Waikiki, the epicenter of hospitality on Oahu. 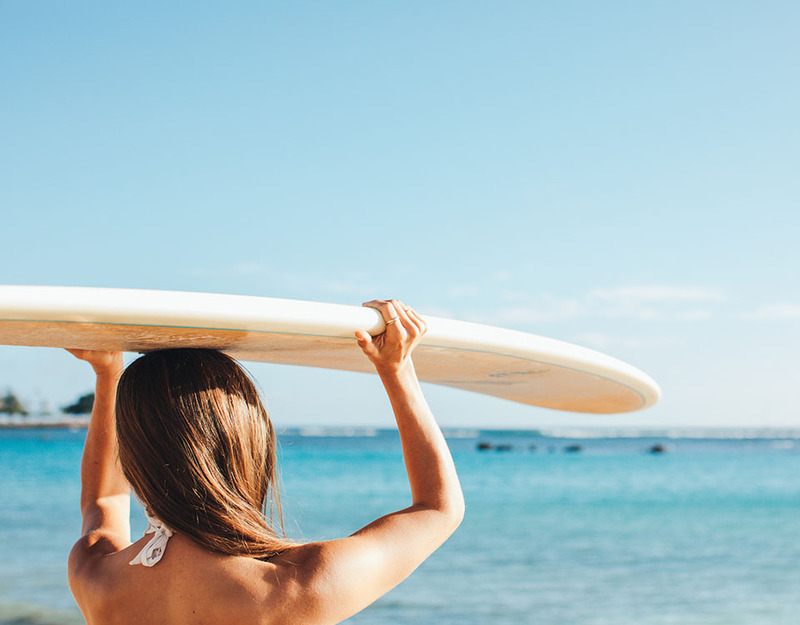 Take a surfing lesson on Waikiki beach, go to your first luau, or shop along the main strips of Kalakaua and Kuhio Avenues. Then visit the historic places of Downtown Honolulu, including Iolani Palace, Kawaiahao Church, and the King Kamehameha Statue. For more information on booking your next tour and local activities, visit the Hilton Hawaiian Village Activity Page. 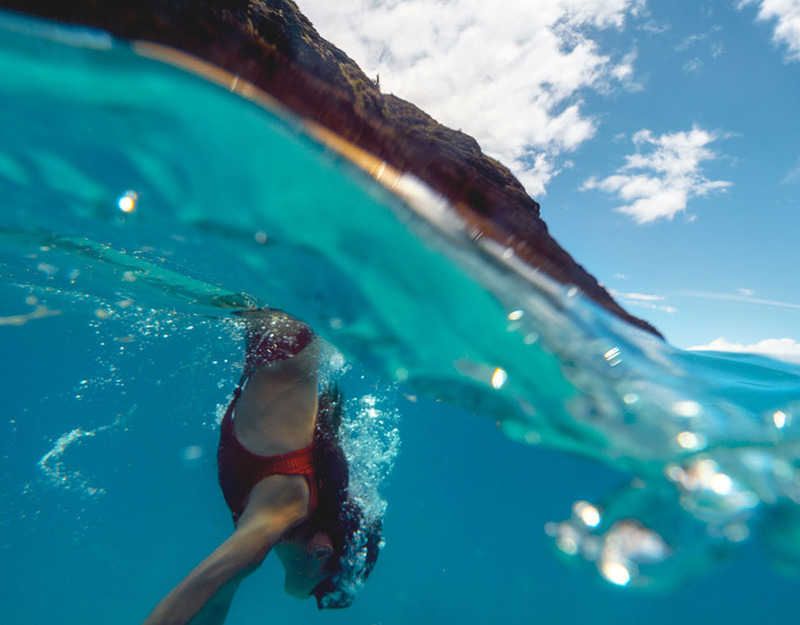 Discover all the wonderful activities Honolulu has to offer. Enjoy all that the Island has to offer while soaking up the sun! Book an adventure with Roberts Hawaii, whether you only have time for a half day, or a full day tour, there is so much to see. Set sail on a boat trip or voyage to Fantasy Reef and snorkel with the ocean wildlife. See Oahu’s most awe-inspiring landmarks and destinations on the Grand Circle Island Tour. 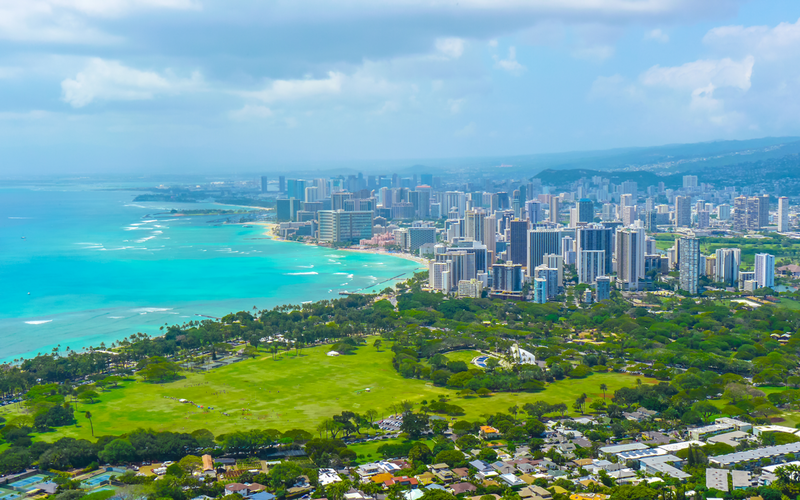 The iconic silhouette of Diamond Head State Monument sits along the Honolulu skyline just beyond Waikiki. This 760-foot tuff crater is one of Hawaii’s most famous landmarks. Open daily, 365 days a year, from 6 am to 6 pm. To avoid the crowds, visit the monument in the afternoon between the hours of 1 and 4 pm Last entrance to hike the trail is 4:30 pm. Admission is $5 per car and $1 per pedestrian. Oahu is the birthplace of big-wave surfing and the tipping point in the United States involvement in World War II. Explore the historic places of Oahu and see why there’s more to Hawaii than just sun and surf. Take a trip to visit and learn the history of Pearl Harbor. 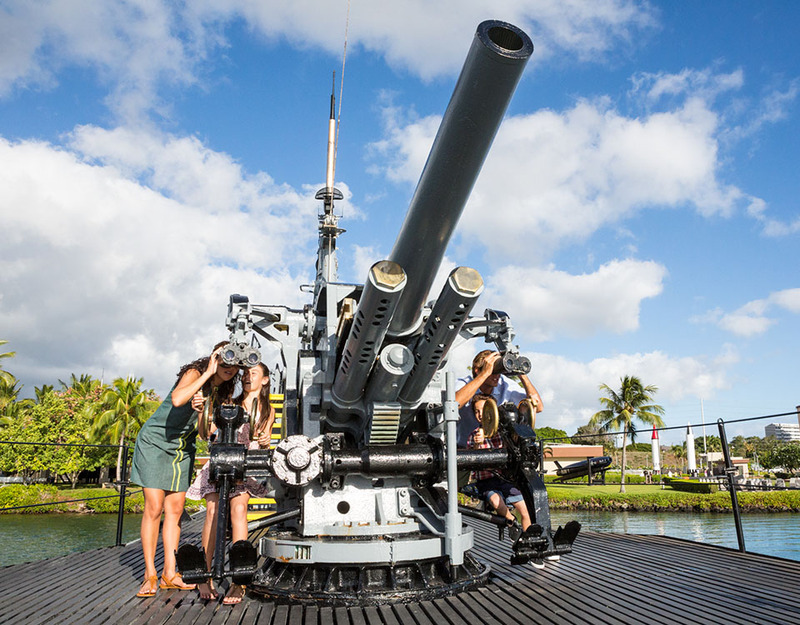 Immerse yourself for a half or full day tour of the five historic sites that comprise Pearl Harbor today. 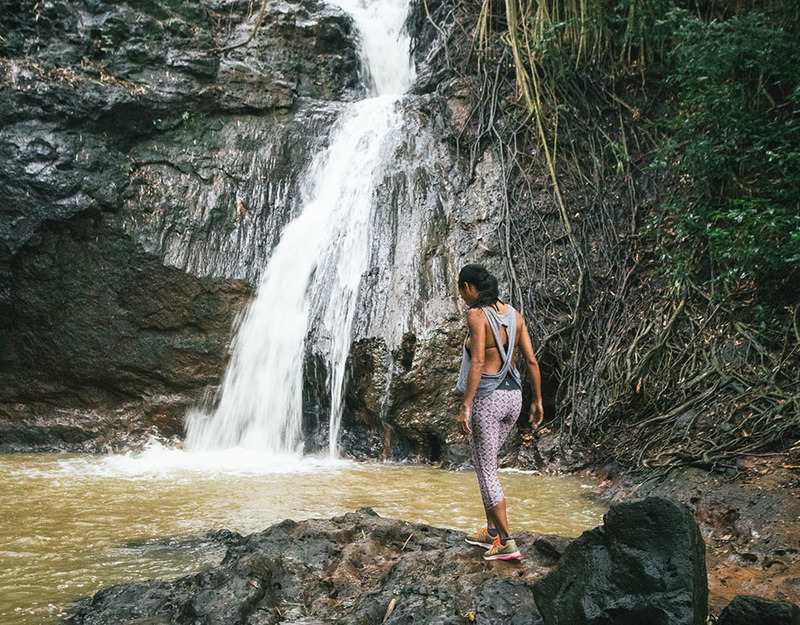 Take a short hike through the Manoa Valley Rainforest to a breathtaking 150-foot waterfall. Make sure to stop along the way to relish in all the birds, flowers, and greenery surrounding you! The trail is suitable for all ages and experience levels and is just outside of downtown Honolulu. For more information on guided tours, visit Viator. Take a helicopter flight to get a bird’s eye view of the Keehi Lagoon, Punchbowl Crater, downtown Honolulu, Magic Island, Waikiki, Diamond Head, Hanauma Bay, Makapuu lighthouse & Coastline, the gorgeous coral formations of Kaneohe Bay, Chinaman’s Hat, awe-inspiring Sacred Falls (only visible by air) and the primitive valley where many major motion pictures are filmed. 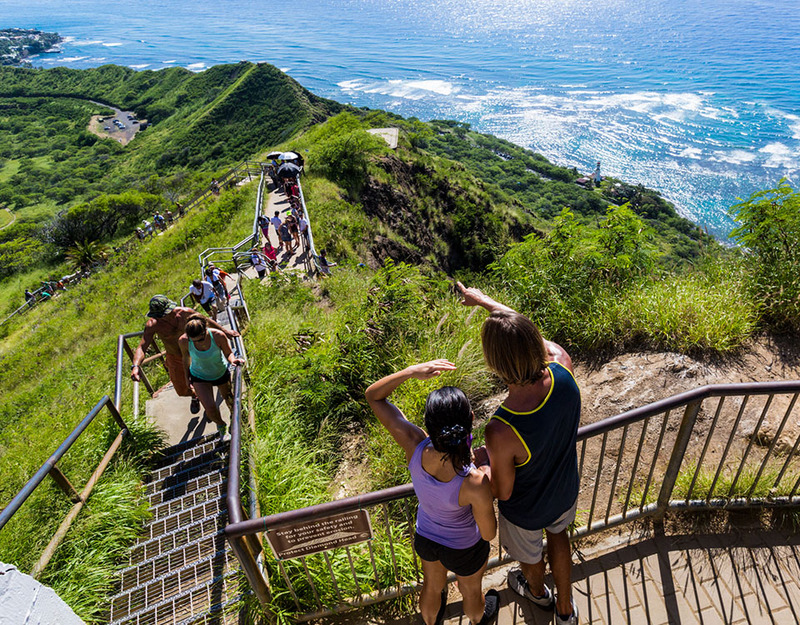 You’ll also see the famous North Shore surfing spots, the world’s largest agricultural maze at Dole Pineapple Plantation, panoramic vistas of Pearl Harbor, and the “birthing stones” of Hawaiian royalty. 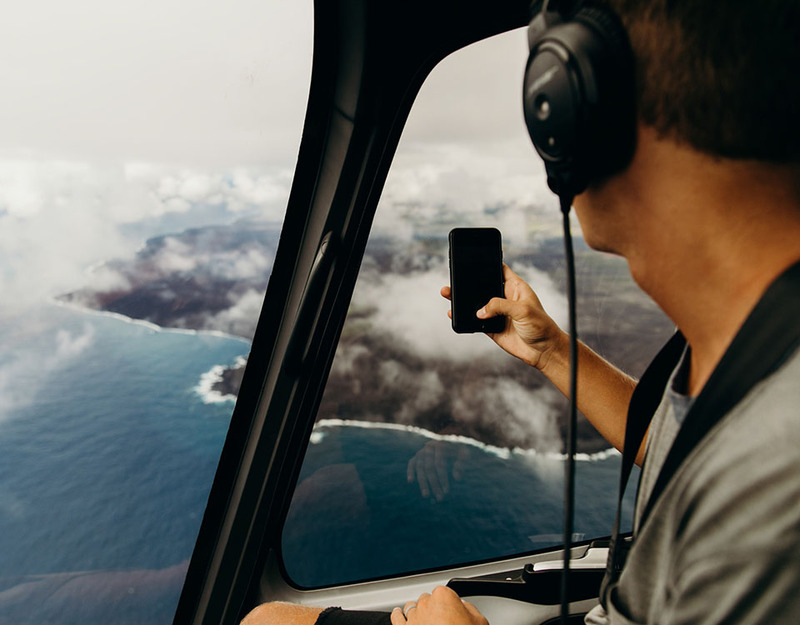 For more information on booking your tours, visit Blue Hawaiian Helicopter. There is so much to do just outside your resort windows! Dig your toes in the sand at the famous Waikiki Beach or choose from an array of activities provided by the Hilton Hawaiian Village Resort. Test your balance with surf lessons and Stand up paddle boarding, or canoe out to Duke’s Lagoon. Experience the colorful heritage of the Pacific Islands as you join the celebration with live music, drums, fire, and a feast at a Starlight Luau. For addition information on Island activities, shopping, restaurants, and culture, visit The Hawaiian Islands.